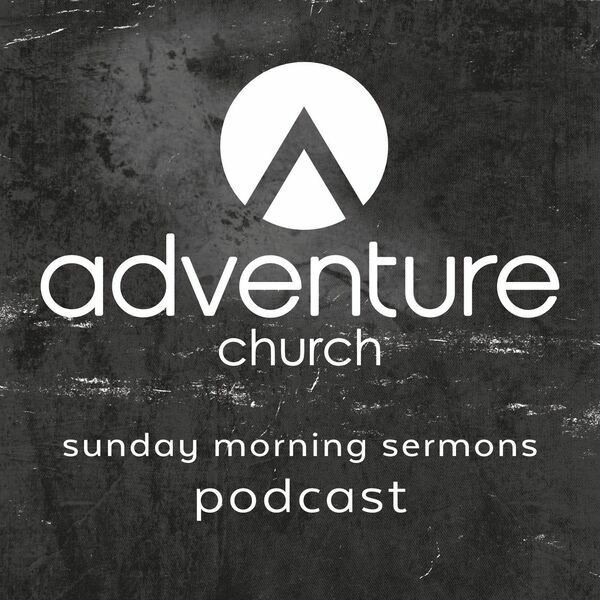 Adventure Church Podcast - The Unopened Gift - Freak Out or Faith? The Unopened Gift - Freak Out or Faith? Pastor Jodi Van Rhee asks how we react when our plans are forced to change. It is natural for us to question, but we do not need to fear. We must trust in the Lord and worship Him.